Kennedy Carpentry, Inc. is a Home Building and Remodeling Company based in Quincy, Massachusetts. We proudly serve the Boston, Metro West and surrounding communities including the island of Nantucket since 1987. As a general contractor, we work with Architects and Engineers to design your home – a perfect oasis for you and your family to relax and enjoy at the end of the day. Our knowledge and experience in every aspect of the building and remodeling process, coupled with our highly trained tradesmen gives our clients the assurance of quality craftsmanship which is second to none. Having our own warehouse enables us to hold and safely store fixtures and fittings until they are needed on site for installation. This offsite storage contributes to a clean and organized work site which exceeds industry safety standards. 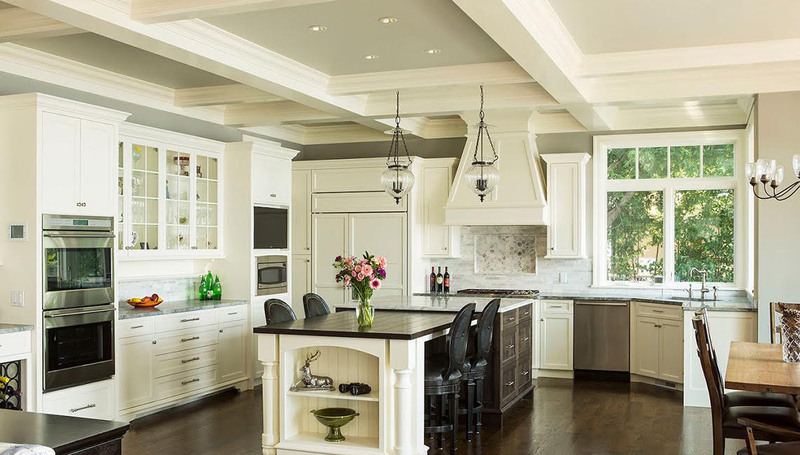 Throughout our years in the home building and remodeling business, Kennedy Carpentry, Inc. has built a reputation as a detail oriented, on-time, on-budget construction firm. Due to the nature of the work involved in the remodeling business, a Contractor needs to be able to adapt to changing conditions in the work environment. Opening up walls and other concealed spaces can often identify unforeseen challenges. William Kennedy, the owner of Kennedy Carpentry, Inc. has more than 30 years of building and remodeling experience and is very adept at finding solutions to any issues that arise. Kennedy Carpentry, Inc. is a licensed Home Improvement Contractor and Massachusetts Lead Safe Renovation Contractor with the Commonwealth of Massachusetts. William Kennedy is a trained carpenter and holds a construction supervisor license issued by Mass. Dept. of Public Safety, Board of Building Regulations and Standards. Our company carries General Liability, Umbrella and Worker’s Compensation insurance and a certificate of insurance is provided to each client prior to the commencement of any work. We work with a close group of skilled and experienced Electricians, Plumbers, HVAC, and other construction professionals, all of whom are duly licensed and insured. Kennedy Carpentry, Inc. is a Better Business Bureau accredited business since 2003 and has earned an A+ rating. Our greatest compliment is a recommendation from you, our client. Our repeat clientele is a testament to the trust we have established with our clients over the years and the superior quality of the construction work we complete. Contact us to learn more about how we can help you with home building, home remodeling, renovations and more.